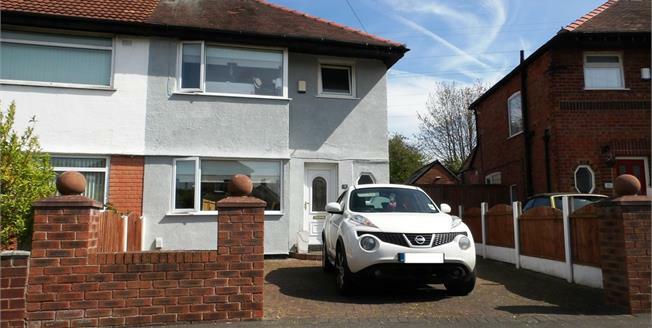 Presenting for sale, this well presented three bedroom semi-detached property in a popular residential area close to local amenities, within the catchment for excellent schools and close to the M53 motorway. Tastefully decorated throughout, the accommodation briefly comprises; entrance hall, extended lounge, morning room, kitchen and downstairs WC. To the first floor, there are two double bedrooms and a larger than average single bedroom as well as a modern family bathroom. Externally the property boasts a driveway to the front and a large rear garden with detached garage. Internal inspection is highly recommended.